How to find Hidden Files? 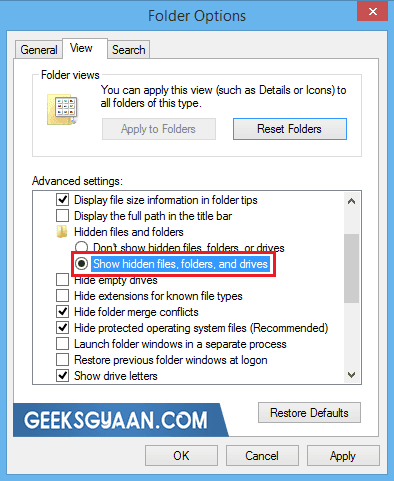 View Hidden Files in Windows 8.1/8/7. Hidden files are the files which are not displayed by default because they have assigned hidden attribute to them. They may be hidden by default, i.e. by your OS, or may be user hides them. 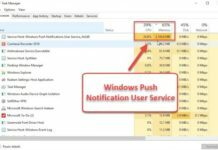 There are two ways find hidden files or view hidden files. You can view hidden files by folder options from control panel or by DOS commands. Let’s go through one by one. Go to your Control panel → Appearance and Personalization → Folder Options → Go to view tab → and then select “Show hidden files, folders, and drives“. Apply it and click OK. OR Search for folder option in start menu. 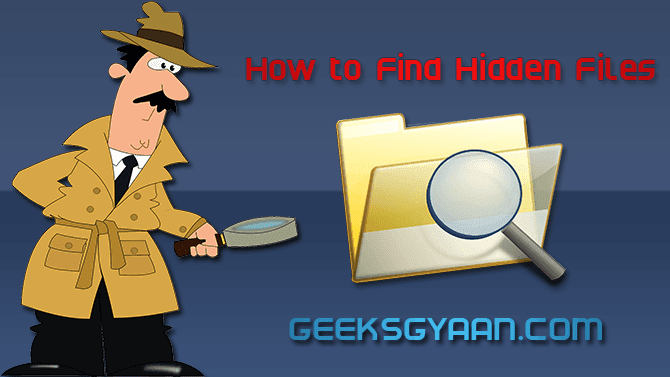 This is a simple method to see hidden files but may not be enough because this options only show hidden files but not show you exact location or path of the file which is hidden. So we can find them by using cmd commands. If you want to find file from D drive change C with letter D or to find from whole HDD then change C with %systemdrive%. 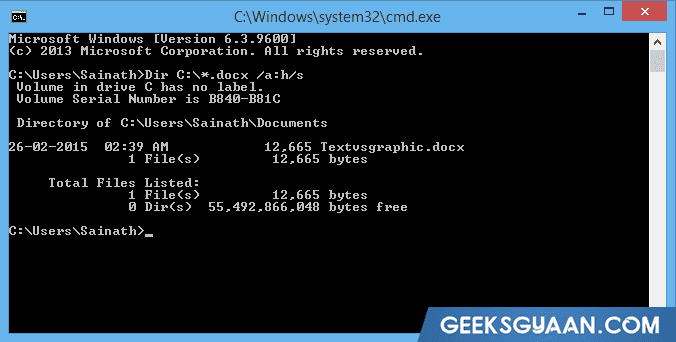 Using these command you can view hidden files with its exact location. 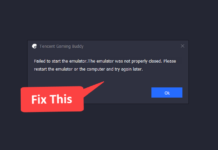 But keep in mind to change extension of the file which you want to find ex., .jpg, .gif, .exe, .wmv etc. I hope you have got enough information about hidden files from this article and you have got knowledge about how to find hidden files. If you are getting trouble regarding to this article then leave your query below the comment section.